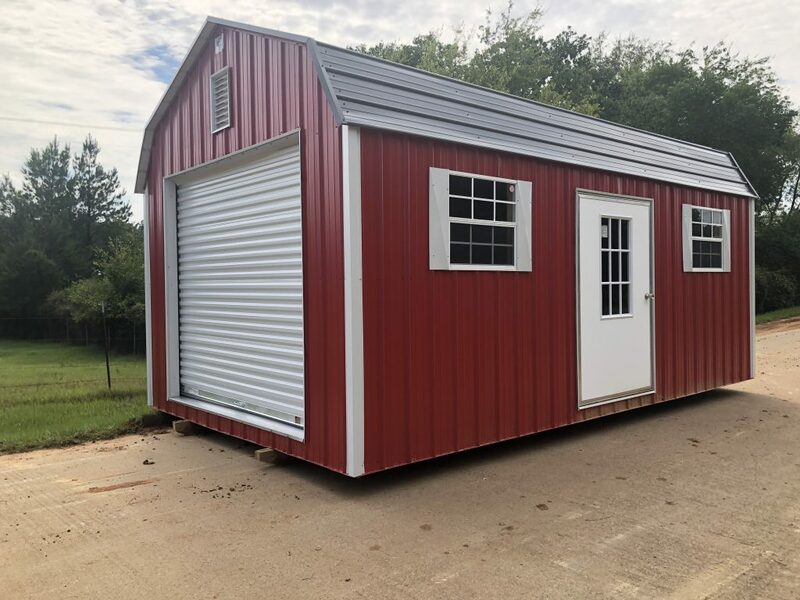 Campbell Portable Buildings is a distributor of quality products manufactured by General Shelters of Texas, which offers over four decades of building manufacturing experience and is devoted to producing the highest quality, most durable buildings available on the market today. A wide range of structures are available for commercial or residential use. Sizes range from widths of 8′ to 18′ and lengths of 8′ to 66′ (mobile offices to 80′), along with the option of multiple sections. Portable, modular, and mobile buildings are available in a wide selection of exterior colors to correspond with most surroundings. UBC, SBCCI and Texas Seal are available upon request.